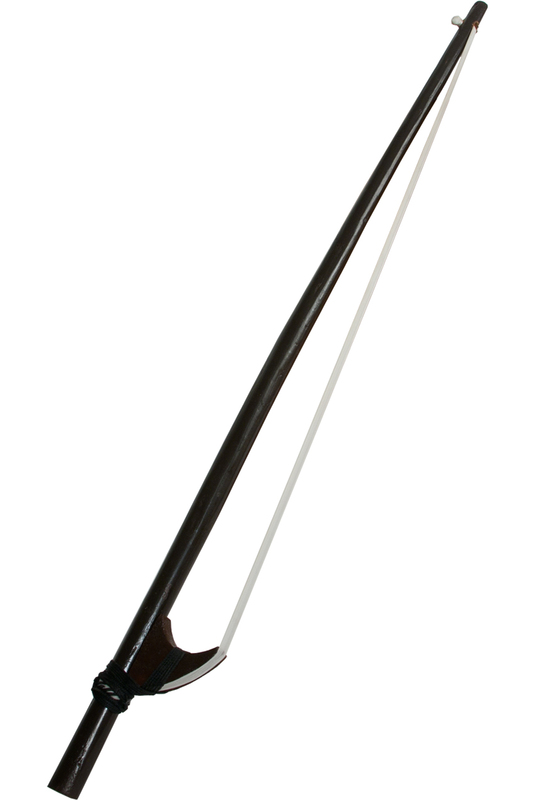 banjira 26 Inch Indian Sarangi Bow Synthetic Hair SRGI BW. Synthetic hairs on a 26 inch long Wooden stick made from Dalbergia Sissoo, commonly known as Sheesham, with a simple Wooden frog and unadorned grip. Rosin sold separately RSNP.